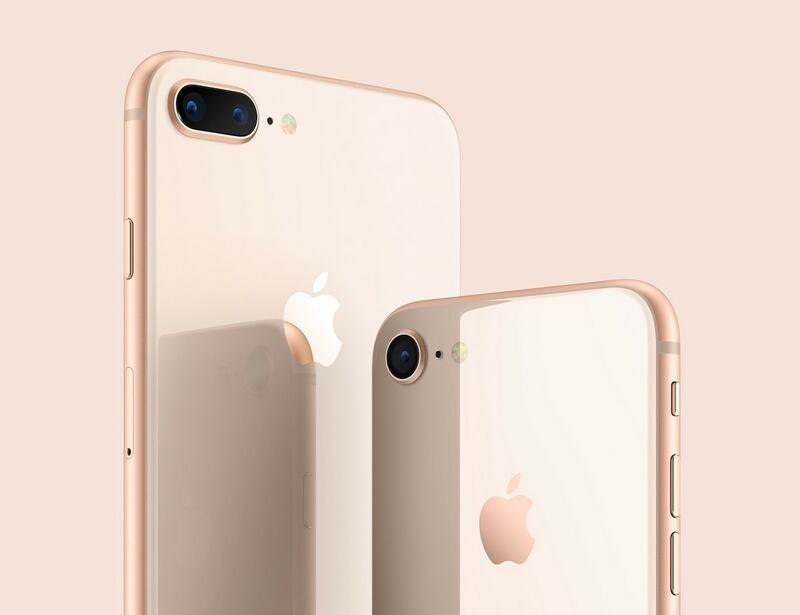 Technical innovations, minimalistic designs, and creative marketing, Apple Inc. has branded itself as a game changer in the smartphone, laptop, and entertainment technology industry. 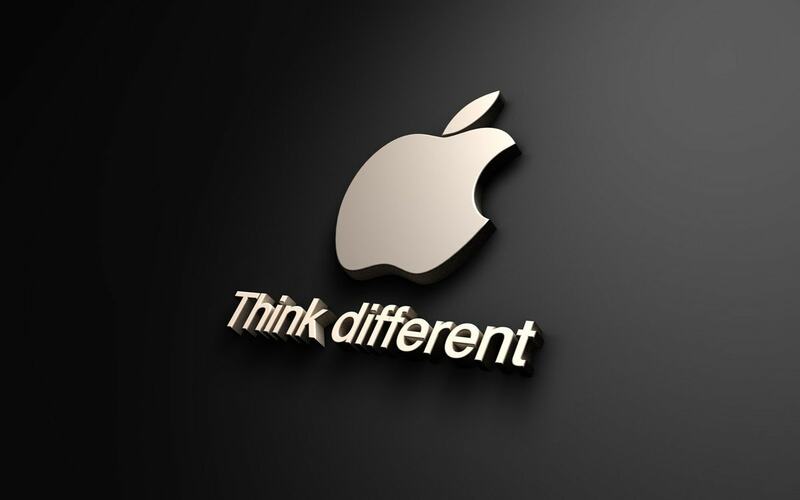 The company which was founded in 1976 by Steve Jobs alongside his friends Steve Wozniak and Ronald Wayne started off humbly but grew slowly as the three became more innovative and business smart. Every product of Apple launched is a revolution. Right from the iPhone, iPod, iPad and even the Macintosh line of computers. The later in particular made several headlines with its very sleek designs and innovative technology. Today, Apple has about six range of computers namely, MacBook, MacBook Air, MacBook Pro, MacBook mini, and iMac. The company also avails accessories for all its computer products. 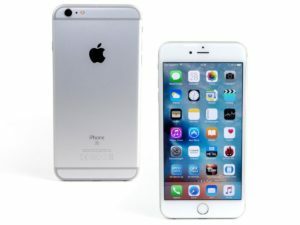 Aside from the success, Apple has gained from its line of Mac computers; their smartphones are also doing well in the global market. Apple is undoubtedly one of the few brands that have enjoyed consistent success. Brand loyalty is the main reason for this success together with exceptional revenue growth which spiraled from 8 billion US dollars in 2004 to 234 billion by the end of 2015. Dell is majorly known as a manufacturer of desk-based and mobile PCs. With regards to competition, Dell majorly competes with HP, Acer, and Lenovo. It however also competes with Apple in the market of consumer PCs. Competition between Dell and Apple began when the former launched a rival product Dell DJ that although brought in significant revenue, it still didn’t match the standards and success of Apples iPod. With a few years have passed on, these two companies even compete fiercely with Dell’s XPS line taking Apple head-on in the PC market. While we can’t give clear statics to show how well Dell is doing right now, speculation indicates that the company through significant acquisitions and partnerships has seen it double its sales and revenue in the recent years. 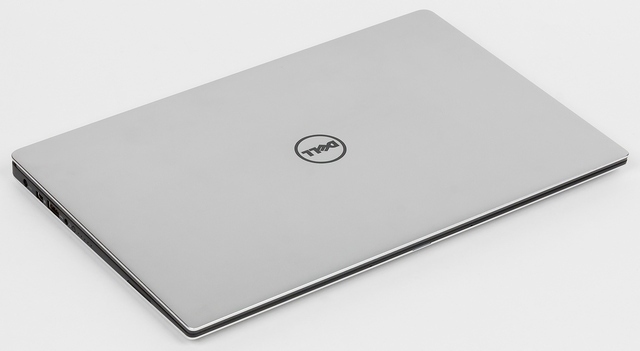 Unfortunately, Dell does not have smartphones and hence it is one of the Apple Competitors only for Laptops and is a primary competitor for Macbook. Lenovo Group is a Chinese company that provides consumer PCs, mobile phones, and consumer electronics as well as software systems. Although the company enjoyed tremendous success, it was until it acquired IBM Corporation that Lenovo gained popularity as the world leading PCs vendor. Today, Lenovo employees over 27,000 employees and has reported an estimated revenue of $45 billion in the financial year of 2017. Lenovo is one of the Apple Competitors for all its products – Smartphones, Laptops and Tablets. 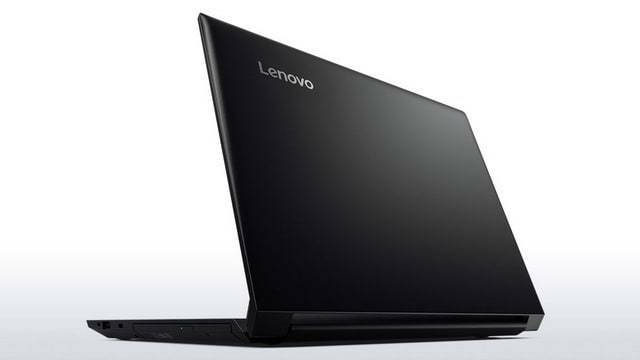 Lenovo has an excellent range of laptops and has an in depth product portfolio. Although it lacks in Marketing and Brand equity. Samsung personal computers are a top favorite among consumers. Their devices are well assembled and feature great configuration and design. The quality of these products is excellent, and their prices are affordable to all. Samsung has maintained a loyal following of users who report great satisfaction with Samsung’s PCs. Also, brand Samsung has a significant share of the Smartphone market. Samsung smartphones have revolutionized and impelled imitators in the mobile computing industry. Samsung today is one of the largest and most profitable companies in Asia and the world in general. When compared to Apple, Samsung can be the primary competitor to Apple’s Smartphones – The Iphone. 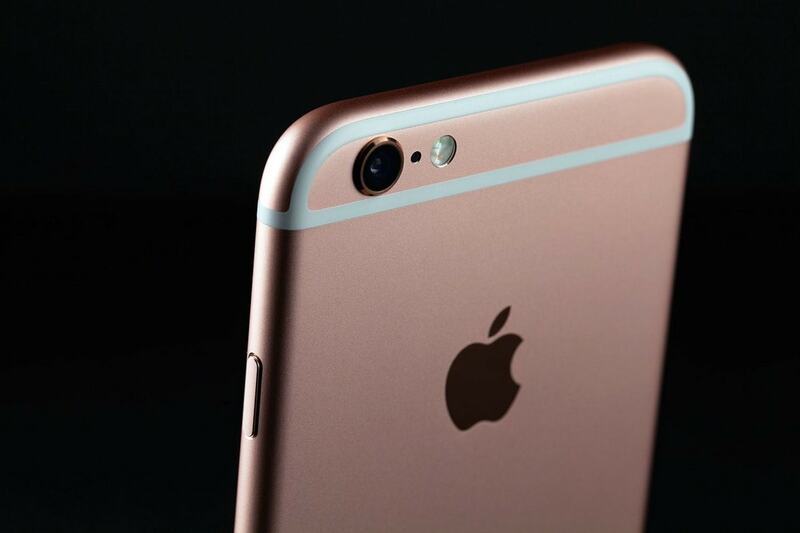 Samsung’s Galaxy series and Note series are both premium series which are the major reason for dents in Iphone sales. Although Samsung is the go to brand for Smartphones, the same cannot be said about its laptop. Samsung does not have an equivalent high brand equity for its laptop segment but due to the residual branding of Smartphone, there is greater awareness and adoption of Samsung Laptops. When we consider Samsung as one of the top Apple competitors, we are definitely considering its smartphone as a competitor much above their laptops. Aside from the interesting story of how the name Hewlett Packard came to be, the company also has an exciting success story. HP was founded in 1939 by two individuals namely Williams Packard and David Hewlett. As a combined entity, HP struggled through various business hurdles to achieve success as a leading consumer PCs vendor. Unfortunately, it had to split up to form HP enterprise and HP Inc. with the later taking on the mantle of manufacturing and supplying computers, printers and offering IT solutions to users. Post-split, HP Inc., has made tremendous strides as it continues to provide users with quality and affordable products and is. Today with over 300, 000 employees worldwide, HP Inc. competes with top brands like Apple, Acer, and Dell. Hewlett packard also has a wide consultancy presence across the globe and is not concentrated on the US (something which Apple is known for). As a result, Hewlett packard is a strong Macbook competitor and competitor for all Apple laptops. Microsoft Corporation has made significant contributions to the IT industry. It develops and manufactures computer hardware and software products as well as smartphones. Also, Microsoft licenses software products for computers. You must know that the founder of Microsoft Bill gates put in every effort to ensure that his company achieves its intended goals, mission and visions. And even though he stepped down from the company, his plans, and vision for the Microsoft Corp. Have become an incredible reality. 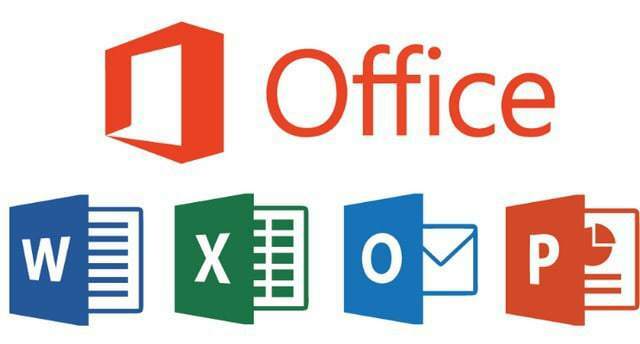 Today 90% of computers both mobile and desk-based utilize Microsoft software. Even Apples own Mac computers run on Microsoft operating systems. It is unbelievable to say that this company has achieved so much success over the years registering approximately 90 billion USD by 2017. Microsoft is also quite famous in other markets like in entertainment products. These include the Xbox and Xbox 360 streams that bring in a significant amount of revenue to this multinational corporation. Microsoft and Apple have made huge stride through their years. There is stiff competition between these two brands, especially for the computer, smartphone, and entertainment media markets. Sony is a global leader in the market of personal computers which go by the moniker Sony VAIO. Among many others, Sony laptops contribute a significant percentage to the brand’s annual revenues and net worth. 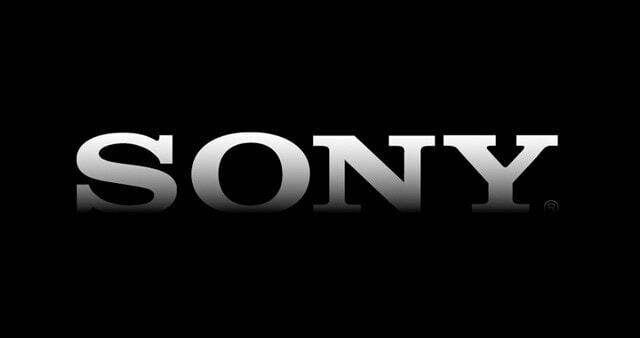 Sony Corporation is one of the leading electronics companies in the world today. For many years now, Sony has put in a lot of effort, resources and time to provide its clientele with nothing but the best of products and services. Its video game consoles, i.e., Sony PlayStation have given brand Sony a notable dominance over the video game market. Nonetheless, Sony does not only dominate the video game industry, but it is also a leading developer, manufacturer, and supplier of top of the line consumer electronics. Through its rich history and notable success, Sony has set its own standards for electronic devices, instead of imitating other brands. Sony is also a competitor to Apple’s iphone though it nowhere near the level of Samsung in competition with Apple. 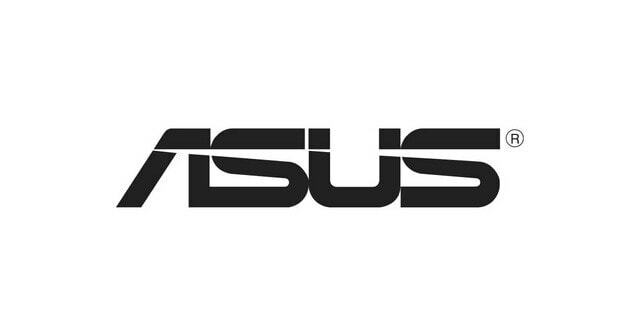 ASUS group, headquartered in Taipei, Taiwan since 1989, provides customers with PC components and peripherals, notebooks, tablets, servers, and smartphones. Asus employs approximately 11,000 people across the world. The company’s strong belief in innovation has seen it grow its brand from a humble motherboard manufacturing company to now a global player in the IT market. Asus is a lower end competitor to Apple and one of the reasons Apple needs to keep an Eye on Asus is because of its small netbooks. Macbook Air is one of the most loved Apple laptops because of small size and weight and battery capacity. Asus has several models which fall close and hence it is considered as one of the Apple Competitors. The history of Acer is quite impressive, from the changing of the brand name from Multitech to Acer to being a globally recognized computer manufacturer and supplier in the world. The company started off as a provider of computer devices and computer hardware back in 1976. 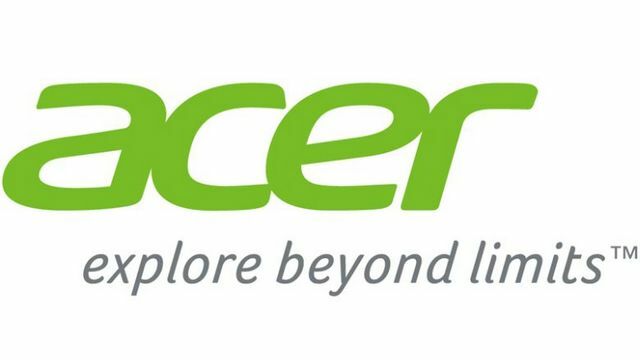 Today, Acer has branched out its operations as it now develops, manufactures and supplies, not only computer and its hardware, but it also provides smartphones and entertainment media gadgets to its clientele. 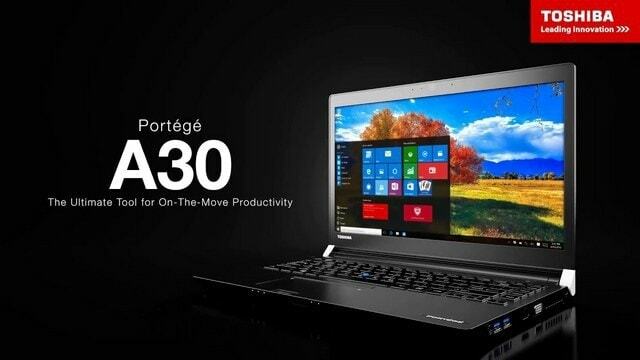 Its Acer aspire series and travel mate series of computers has given Acer a domineering position in the computer market. Acers partnership with Ferrari and entry into the smartphone market have seen the brand evolve from juts single market company into a diverse brand providing a wide range of computer products, hardware, software as well as mobile technologies. Toshiba is one the widely recognized brands that provide a wide range of electronics. Their devices range from personal computers, television sets, and other consumer electronics. Among these devices, laptops have mainly made brand Toshiba quite popular in the market. This due to the affordable price range, good quality as well available for accessories and spare parts for Toshiba laptops. Toshiba laptops are made to cater for all. There are those targeted for high-end users just as much as there are consumer friendly units which are way cheaper. Toshiba is rapidly expanding especially in its laptop niche and will most likely prove to be a formidable computer manufactures in the years to come. The smartphone industry is dominated by the likes of Blackberry, Apple, Samsung, Lenovo, and Microsoft. 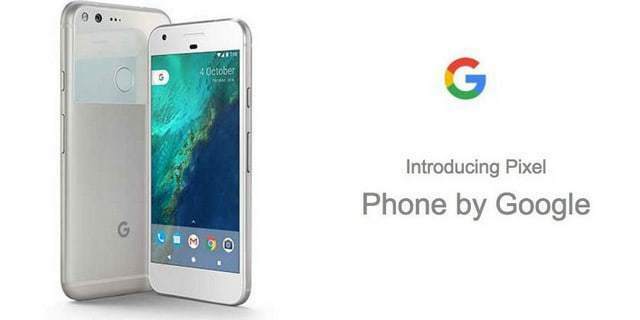 Google, however, has brought in its range of smartphones known as Pixel. These phones have proven to be strong competitors to Apples iPhone and other renowned brands. Pixel was specifically launched to challen the market dominance of the Apple Iphone and to bring a premium phone with an Android OS. Google products are quite popular among computer and smartphone users and the company today has decided to venture into the smartphones market. Pixel smartphones are fierce contenders among the top Apple Competitors. The phones run on Android operating systems and feature exclusive software. What’s worse is pixels design similarities to that of Apples iPhone which makes the competition between the two even more fierce. 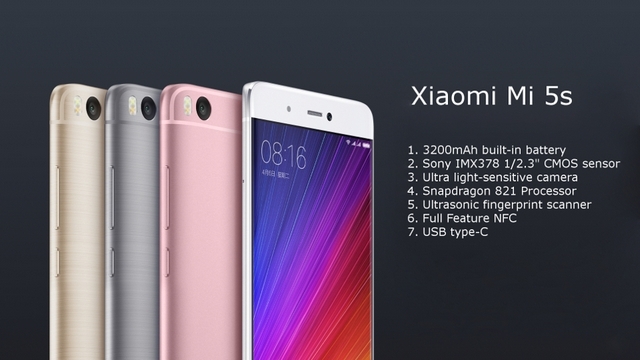 Xiaomi is a Chinese company that develops, manufactures and supplies smartphones and consumer electronics. Smartphone enthusiast will agree with us that Xiaomi mobile devices are a great deal to buy considering their affordable pricing and excellent built quality. This Chinese company has come up with sleek design and in the hearts of its Chinese markets as well as the global market. The company in the 2nd quarter of 2015 has shipped approximately 13.8 million units worldwide which indicate that this rand is rapidly gaining popularity in the extremely competitive smartphone market. Different options for the Xiaomi phones are available for various customer segments, and their prices vary accordingly. The phones run on Android operating systems. The Above were all Apple Competitors in the market. Some of them have a strong presence in Laptops whereas others have a strong presence in Smartphones. Can you suggest any further Apple competitors? Feel free to comment below.